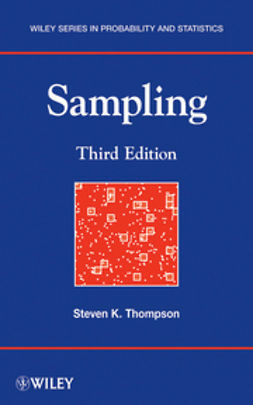 A state-of-the-art presentation of optimum spatio-temporal sampling design - bridging classic ideas with modern statistical modeling concepts and the latest computational methods. 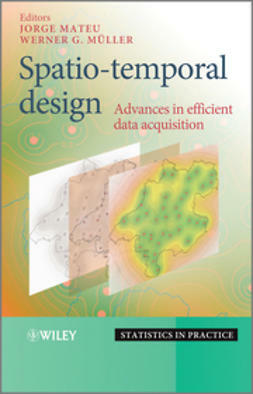 Spatio-temporal Design presents a comprehensive state-of-the-art presentation combining both classical and modern treatments of network design and planning for spatial and spatio-temporal data acquisition. 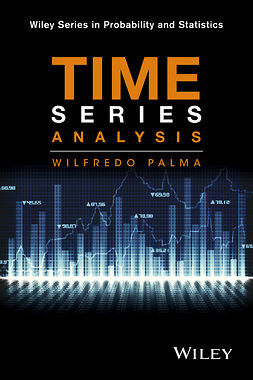 A common problem set is interwoven throughout the chapters, providing various perspectives to illustrate a complete insight to the problem at hand. 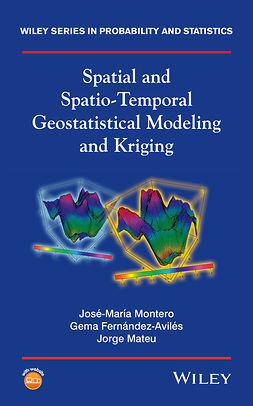 Motivated by the high demand for statistical analysis of data that takes spatial and spatio-temporal information into account, this book incorporates ideas from the areas of time series, spatial statistics and stochastic processes, and combines them to discuss optimum spatio-temporal sampling design. 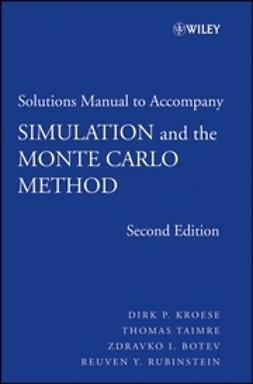 Discusses basic methods and distinguishes between design and model-based approaches to collecting space-time data. 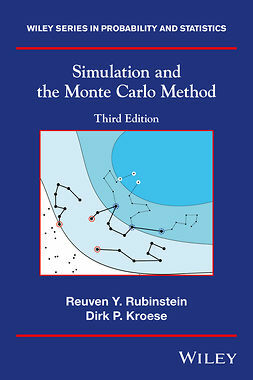 Features model-based frequentist design for univariate and multivariate geostatistics, and second-phase spatial sampling. 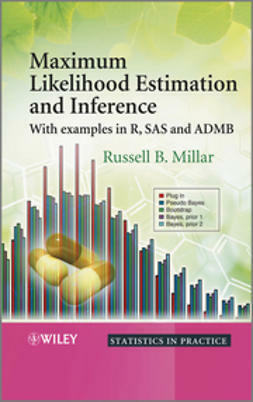 Integrates common data examples and case studies throughout the book in order to demonstrate the different approaches and their integration. 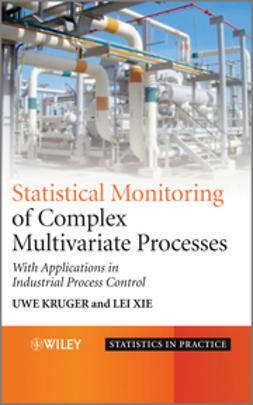 Includes real data sets, data generating mechanisms and simulation scenarios. Accompanied by a supporting website featuring R code. 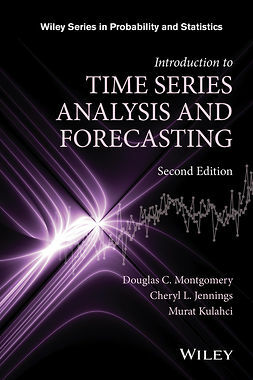 Spatio-temporal Design presents an excellent book for graduate level students as well as a valuable reference for researchers and practitioners in the fields of applied mathematics, engineering, and the environmental and health sciences.